Today’s video is really controversial outside of the community of handwriting analysts. 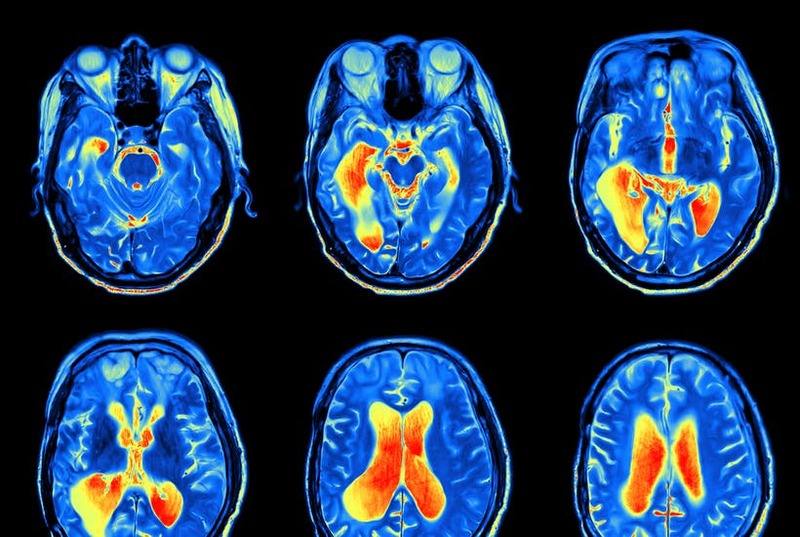 However, if you can master the language of brain scientist, you will have an easier time explaining why such an easy “transformational technique” like grapho-therapy is really based in science… not the placebo effect. This video explains how I brain research to help explain why Grapho-therapy works to change your bad habits. Most people would think changing your handwriting for self-improvement is just some hocus pocus wishful thinking placebo effect. Many skeptics say handwriting is not based on science. After today’s lecture, you will have visual proof it is scientific. And, you might even believe grapho-therapy is the real science and something you can use for yourself and your friends. If you ask me, changing your t-bar much more grounded in science than taking a pill based on psychiatric promises and altering your own brain chemistry. Scroll down to view the lecture I recently gave in Mumbai India as to why Grapho-Therapy is now being accepted in NLP , brain researchers, and clinics worldwide. Remember to Register Now for Free to get instant access to the Basic Level 100 Handwriting Analysis Course so you can analyze your own handwriting and figure out what your signature reveals. Also, get more videos like this one each month from Bart Baggett’s Weekly Strokes transformational newsletter from Handwriting University. 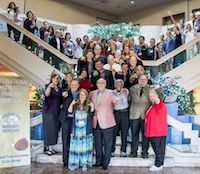 View the entire Handwriting University Catalog of products and get certified this year so you can be qualified to submit your application to become an Authorized Trainer and help expand this transformational teaching worldwide in the coming years. You must be Certified and you must complete the 501 Mastery Course to become a full Authorized Trainer and partner. Adults change your life in 30 days workbook for ages 13+ / adults. 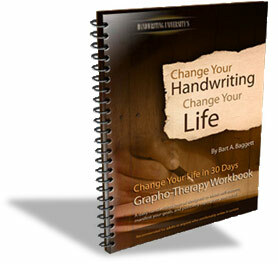 Integrates NLP, journaling, and grapho-therapy. Readers have access to MP3 online audio introduction by the author. This is the 2010 revised version. 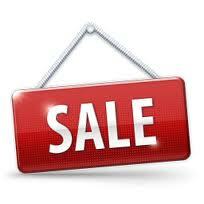 Buy 12 books at wholesale prices here. Ship worldwide. 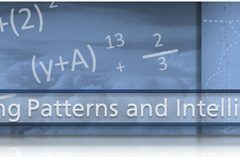 Unless you have full working knowledge of the 90+ primary traits… this course will only confuse you. It starts with a summary of the entire 301 course and we zip through this summary (a year of work for the average student) in about 40 minutes of video. Then, we jump into the dozens of “advanced traits” primary traits (strokes) you’ve probably never heard of: Recalcitrant, intolerance, resistance, fault finding, possessive, stern, restless, self-admiration (just to name a few). Then, we start to STACK the traits. All that in the first 3 videos. There are 26 videos to view and answer detailed essay type questions. Do not think this course is easy or quick to complete. It is equivalent to a “Master’s Degree” in the field of graphology and requires over 300 pages of handwritten assignments completed in your own handwriting. The videos are interesting, the handouts are enlightening and easy to understand… but if you are not willing to do the “work” and answer everyone of the over 300 pages of questions, you will not graduate. This course is not for lazy students, fly-by-night students, or uncommitted students. 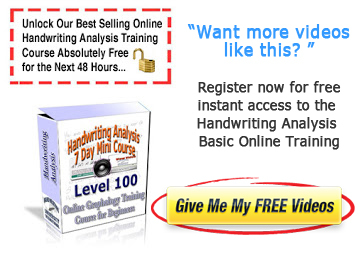 If you are serious about taking your handwriting analysis career to the next level, you must own and complete this comprehensive course. Plus, rest assured, it is the last course you will ever need to buy. techniques that take you way beyond where the Level 301 left off. University staff members and world class guest speakers. The two seminar “video handouts” contain every handwriting sample, every slide, every graphic needed to follow along with the video / audio lecture. 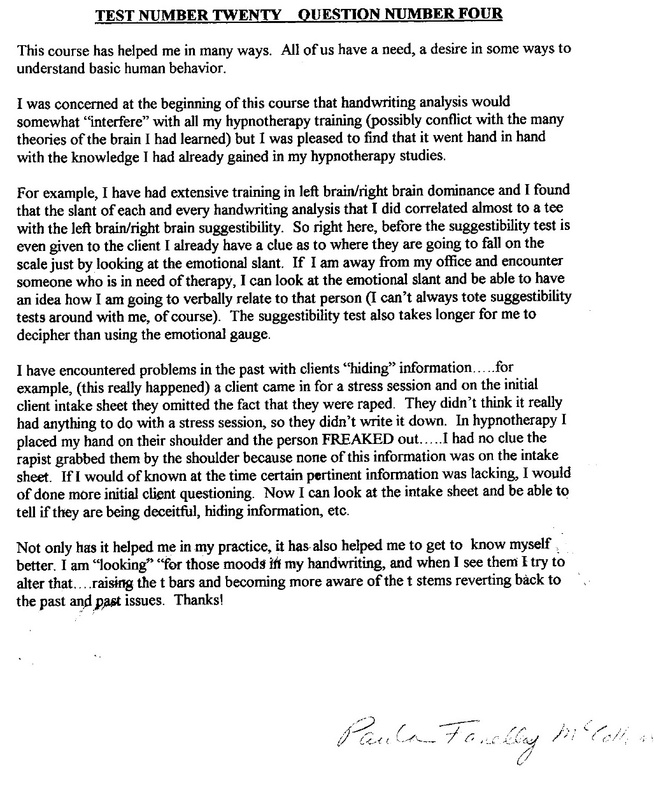 areas of handwriting analysis and grapho-therapy. 20 + hours of seminar video featuring Bart Baggett and other Faculty Members. 2 Complete Seminar Course Packets which you complete by hand, answer questions, and submit as part of the certification process. These must be completed and turned in before you request a final exam. Review of how the Certification Course has helped her handle clients in her counseling, coaching, and hypnotherapy business.